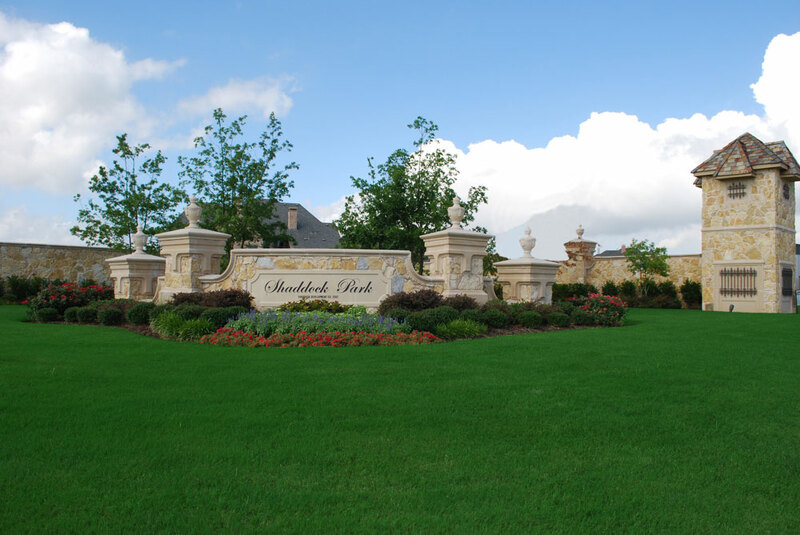 Shaddock Park, is located in beautiful Allen, Texas. 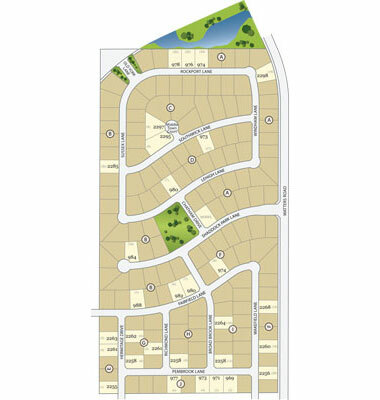 Shaddock Park offers a fabulous location on gorgeous oversized lots with gently rolling terrain. This attractive neighborhood features a peaceful park area with hike-and-bike trails, recreating fields and is served by the highly acclaimed Allen ISD. Currently Live in Shaddock Park? Shaddock Park is within minutes of many of the Metroplex’s most desirable retail and recreational areas, including Stonebriar Centre, the TPC at Craig Ranch Golf Club, Cooper Aerobics Center, and the new 2 million-square-foot Village at Allen and Village at Fairview retail developments! In Shaddock Park, you will enjoy a luxurious lifestyle in a culturally rich community, without sacrificing the proximity to everything you love. Take a look at these fine homes that are currently listed For Sale and if you would like any assistance please call Michael Coburn Broker with RE/MAX Town & Country at 972-390-2480 and we will be happy to assist you. Also if you are not finding what you are looking for here, please fill out the Home Finder and you will be notified as new listings come on the market. If you need anything at all please feel free to contact us, we are here for you and are looking forward to helping you find the perfect home. Allen residents enjoy a wholesome community atmosphere with something for everyone. The City boasts an award-winning park system featuring neighborhood and community parks, hike and bike trails, and greenbelts. City facilities include a 27-hole public golf course, a large fitness and aquatic center, a recreation center, youth center and extreme sports park, a senior recreation center and a 54,000 square feet public library. For additional information, visit Allen Schools. Situated in the rapidly growing Stacy Road corridor of Allen, Texas, Shaddock Park starts with a great location and gets better from there. Shaddock Homes brings their finest floor plans to this wonderful new community with oversized lots and the old world feel Shaddock Homes is known for. Homes feature open floor plans with soaring ceilings, dramatic fireplaces, winding staircases, porte cochère motor court areas and gourmet kitchens. Interior finish-out is at its best in these unique homes including granite countertops, custom cabinetry and hardwood flooring. Overall, Shaddock Park has an elegant, yet welcoming feel with some cul-de-sac and treed greenbelt locations available. There is an inviting park area within the community that offers walking trails and a bike trail. This prestigious neighborhood is minutes from major shopping destinations, restaurants, cultural events and three local hospitals. It is also a part of the recognized and highly acclaimed Allen Independent School District.